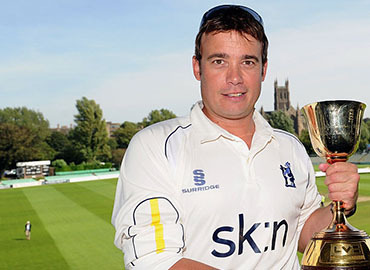 A big hitting batsman, a wicket-taking bowler and a cricketer who made his international debut after he’d announced his retirement from first-class cricket – our interviewee this month is former Warwickshire all-rounder and PCA cricketer of the year in 2010, Neil Carter. “It’s great being the only person in the history of cricket to have retired from first class cricket and then made my international debut!” joked Neil. 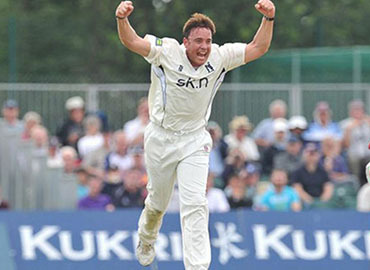 But jokes aside, Neil’s call up for Scotland was the icing on the cake of a county career that brought county championship success and a host of honours in the limited overs game. But we’ll come on to all of that later. 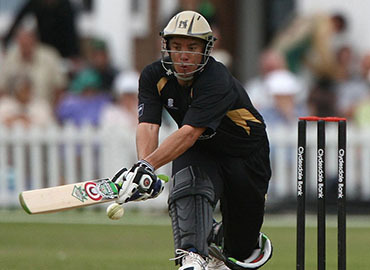 Despite this set-back when Neil started bowling again, his speed had increased and was asked to go for a net with the Boland state side and soon after his cricket career was underway! 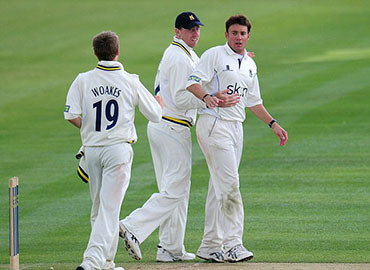 It was the start of a wonderful 12-year career at Edgbaston. Two county championships, the Clydesdale Bank 40 over league title, the Benson & Hedges Cup, and numerous other Lords finals. What were Neil’s personal highlights? 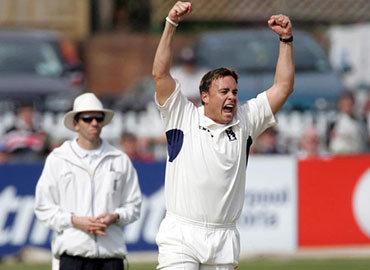 Neil scored nearly 7,500 runs in first class, List A and T20 cricket, which combined with 648 wickets made him one of the most talented all-rounders on the county circuit. Sadly, Neil and his Scotland side didn’t make it because of a net run rate mix-up. Cricket has changed a lot in the last few years with a lot of emphasis on the T20 game and people questioning the longer formats. I asked Neil for his views. 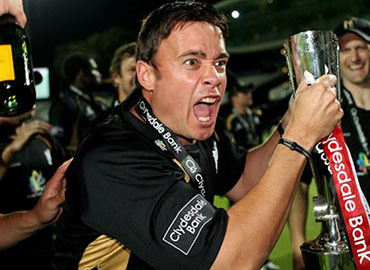 “Test cricket is still the pinnacle for sure in England, Australia and South Africa. It’s just the world is evolving and is such a busy place. People don’t have the time necessarily to watch a whole day or take time off work to watch a whole day’s cricket. As such, crowds are dwindling everywhere pretty much bar England, or Australia over the holiday season and in Cape Town, which tends to always get full houses days 1-4. There’s just so much technology around that people don’t have to get down to the ground now. Also, there is a lot more cricket played with added T20s and one-dayers. People have more options. So, it’s not necessarily they don’t like Test cricket, it just they can’t watch everything.” Some valid points. It certainly will, and I think we all hope for the health of the international game, that South African cricket remains strong. And so, it should be. 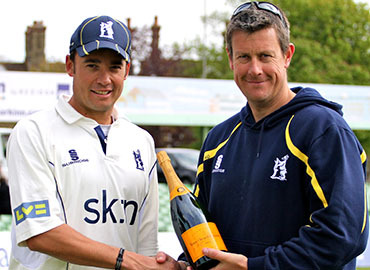 Neil brought a lot to the county game and I know for sure that current Warwickshire side would love to have him back in the ranks as they push for promotion back to the top flight.